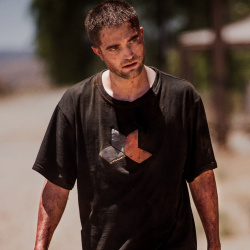 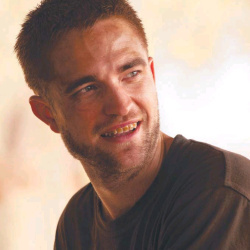 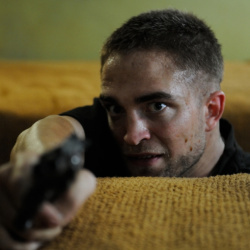 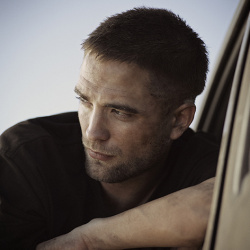 Rob's role as Rey in The Rover just had to be included on my list of awesome things. 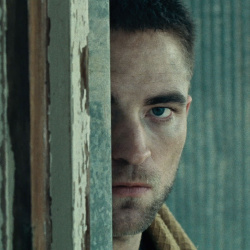 It was a breakout role as far as the movie critics were concerned and made them really wake up to what a talented actor Rob is. 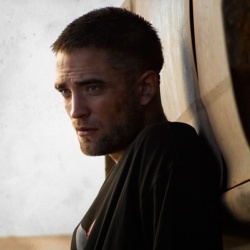 On a personal level Rob's role as Rey will always hold a special place in my heart. 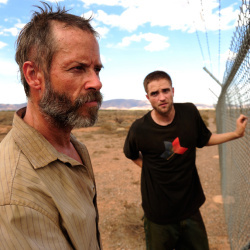 The Rover was the first movie blog that I was involved in from beginning to end and I made to the trip to see the LA red carpet premiere. 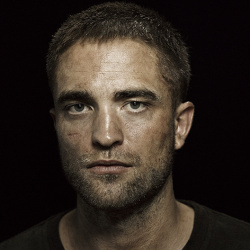 Remember if you want to add your list of '30 awesome things about Rob' please add to the comments section here. 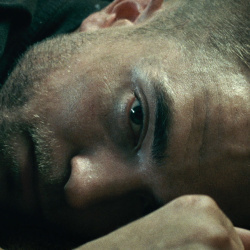 We'll end the month with a post filled with your lists.